Everyone likes noodles. 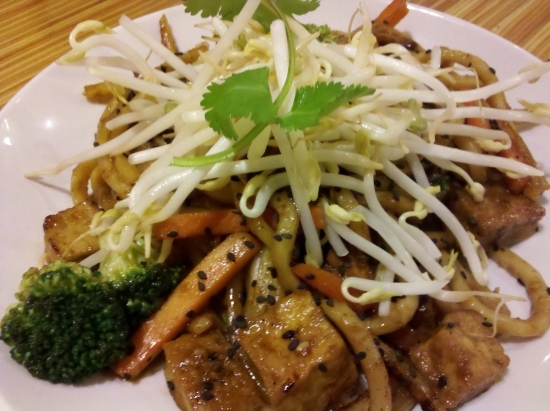 Some like them more when you can add tofu. That’s not an option you’ll find at many restaurants here but Noodles & Company does offer it for us vegans and vegetarians. There’s a good selection of bowls to choose from for the vegetarian or vegan at this fast casual restaurant so mixing it up is quite easy. Their first Noodles & Company location in Nashville opened in 2010 in Green Hills. Since that time a new location has opened in Coolsprings. I’ve been given some free bowl vouchers to share and getting yours is a simple as commenting on this article. In your comment tell me what you would like to try from Noodle & Company’s menu or maybe something you would like to see added to the menu. I’m also giving away one pair on Twitter. To win there, follow me and tweet a link to this article. Also, include @Nashveggie and @noodlescompany in your tweet. I’ll pick 2 winners here and one on Twitter, all at random, on February 15th for a pair of free bowls. Yes, you can win here and on Twitter for a combined 4 free bowls if you’re that lucky. You don’t have to live in Nashville to win. Browsing around the grocery stores this week I ran into some new vegan items. 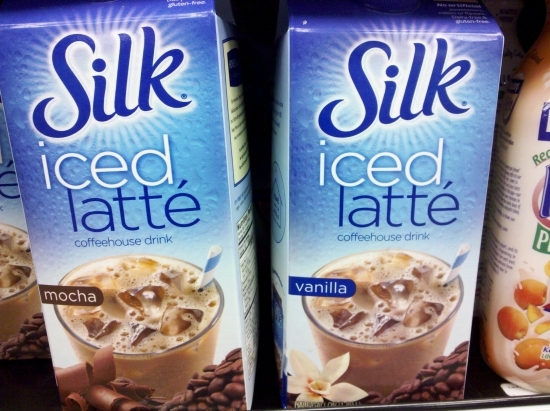 In Kroger, I noticed Silk now has iced latte available in half gallon sizes. Being a coffee snob, I’m one to make my own iced coffees at home but for those who need a coffee fix on the go with ultimate pre-made convenience, these may fit the need. 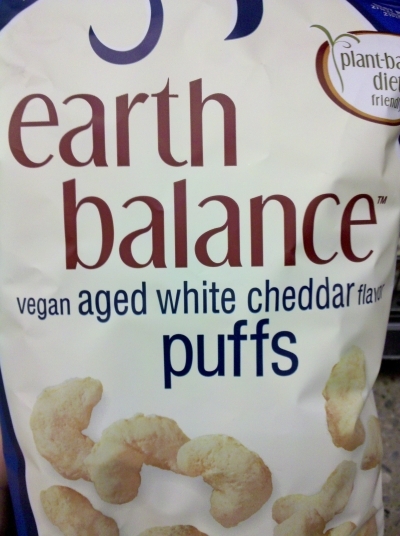 Also, at Whole Foods the much reported Earth Balance Vegan Cheddar Puffs and vegan butter popcorn and well as vegan cheddar popcorn is now available. At $3.99 a bag these we’re a bit out of my snack price range. Considering the cheddar popcorn seemed to be no more than popcorn with salt a nutritional yeast, paying more than 99 cents for a big bag is just out of the question for me. I can make that stuff at home by the metric ton. I may try the puffs if I find them cheaper or on sale, however.